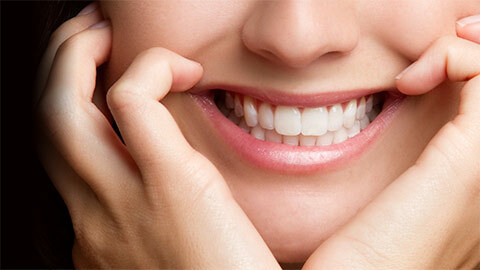 Our teeth show wear and tear as we age, in a number of ways – cavities, chips, discolouration, cracks. Our Redcliff team is skilled in dental restoration. It’s all about restoring your teeth to their natural state after accidents or natural decay. We can repair a cavity and maintain the structure of your tooth by removing the decayed area and filling the gap with amalgam or tooth-coloured filling. When fillings don’t solve the problem, we can cover the tooth with a crown or cap to save the tooth and prevent it from breaking down further. The customized crown is made from porcelain, gold, or other metal alloys, and then cemented to your natural tooth for a perfect fit. An inlay solves the problem tooth that is too complex for a simple filling. We create a custom inlay that is cemented into your tooth. Made of composite resin or porcelain, the inlay fits smoothly, is long-lasting, and reduces the chance of further decay. An onlay is basically the same as an inlay but is often used when you have a decayed tooth that doesn’t need full crown protection. 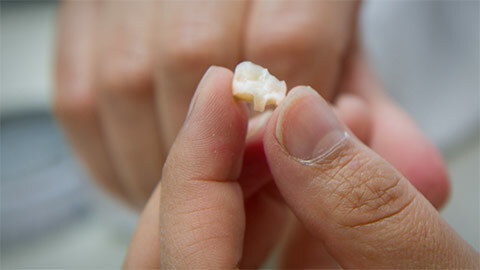 An onlay is a partial crown made of gold or porcelain, and cemented to your natural tooth. When a tooth or teeth are missing, the remaining teeth can drift out of position, leading to a bite change, decay, and gum disease. A bridge is designed to anchor neighbouring teeth which are prepared as crowns to hold the artificial replacement tooth in place. Porcelain is most commonly used because it is durable, maintains your natural smile, and your chewing and speaking ability. Dentistry has come a long way in the field of dental restoration. Call Redcliff Family Dental Care and together we’ll discuss your options. If you need more information about Dental Restorations in Redcliff, contact us today.